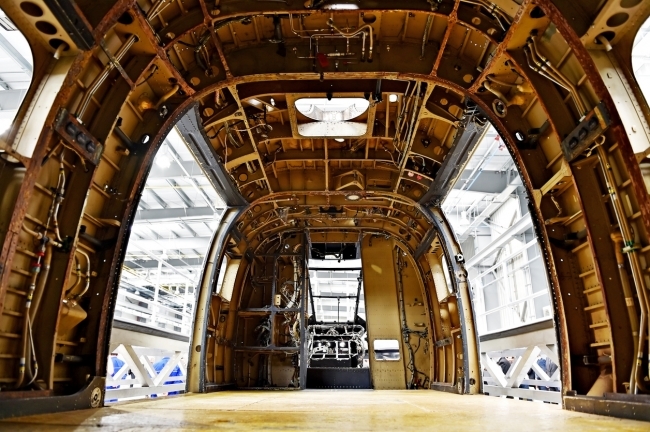 Leading aerospace universities are creating a national consortium to provide the global aerospace community with a centralised point of engagement to the UK’s top university aerospace research capabilities. The founding member universities of NARC are: University of Bristol; University of Cambridge; Cranfield University; Imperial College of Science, Technology and Medicine; University of Manchester; University of Nottingham; Queen’s University Belfast; University of Sheffield; University of Southampton and the University of Strathclyde. ADS Chief Executive, Paul Everitt, concluded: “The UK science and academic community has an international reputation for excellence across the aerospace industry. Greater co-ordination between these leading universities to more effectively support industrial priorities will add significant value to UK capability. It is great to see this positive and pro-active initiative taking shape and it will help ensure early stage research can move more quickly through to industrial exploitation here in the UK.